We are always interested in speaking with music teachers who share our values and philosophy (please read our vision and mission statements).Internships will be offered starting with the Fall 2015 semester. Our interns are volunteers (unpaid), but may earn college credit. 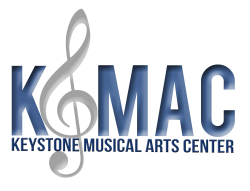 For more information, contact Terry Selders at 717-737-5622 or Terry@KeystoneMusicalArtsCenter.org.